New EP. 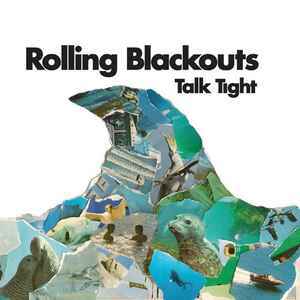 Band changed their name after this release so as not to be confused with the US-based Rollling Blackouts. A bit of pedantry here, but where does an EP end and a Mini LP begin? To me, an EP is 3 or 4 tracks. 5 at an absolute push (Magical Mystery Tour was famously a double EP, at six tracks). But this is 7 tracks and is seemingly deemed an EP.